Carnival Cruises is holding open auditions this month in the Toronto area for singers to join their at sea shows. If you live in the Toronto area and can sing and dance, here is a chance to land a job on board one or Carnivals cruise ships that travel the world. The casting directors for the cruise line are looking to cast both male and female singers who are also able to dance. Please note that these auditions are going to be held in person. 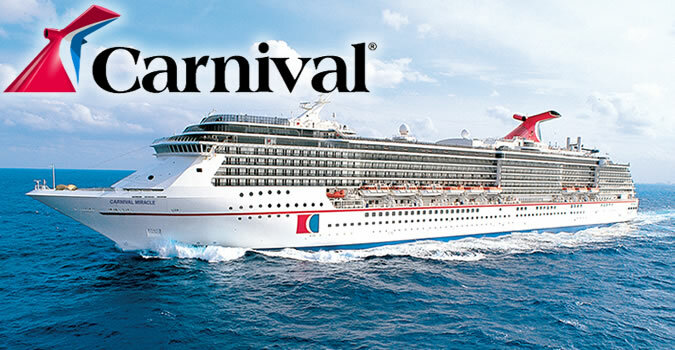 Male & Female Dancer auditions for Carnival Cruises coming to Toronto. Carnival is recruiting Singers Who Dance and Dancers who Sing for the captivating Playlist Productions Shows. Developed by top talent in the industry, these shows feature triple-threat performers who sing, dance and act! Add your Resume, Headshot and personal information to this link prior to coming to the auditions. All applicants must chose and perform 2 tunes from our Playlist library, found below, Be prepared to dance on the same day if you are chosen for callbacks. Male Singers: Pop/Rock or R&B Vocalist. Rock Tenors. should be comfortable at belting to an A, mix to C needed for some shows. Female Singers: Pop/Rock or R&B vocalist. Should be able to belt comfortably to E, mix to F# needed for some shows.